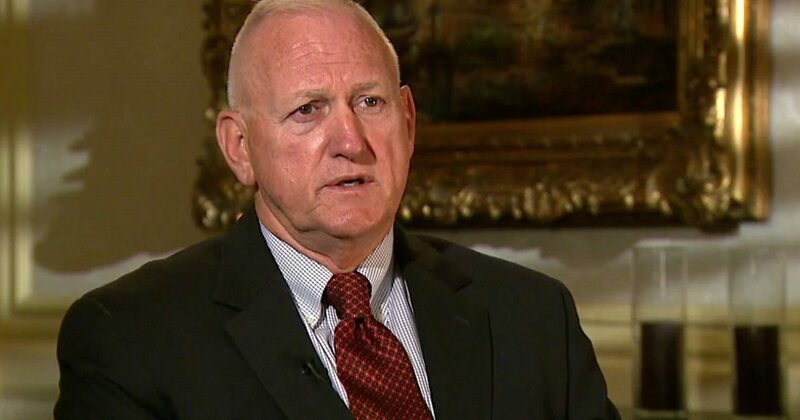 Former commander of America’s elite Delta Force, General Jerry Boykin, received news from Hampton-Sydney College that he was being terminated because of comments he made concerning Obama’s demands that schools should comply with the new bathroom laws that basically render restrooms and locker rooms genderless. According to a World Net Daily article, Boykin voiced his disapproval of bills that would allow men to go into women’s toilets, locker rooms and showers. Hampton-Sydney is one of the few all-male schools left in the country and has a rich history as Patrick Henry and James Madison were some of its first trustees. According to its website, the institution for higher learning has this as part of their mission: to form good men and good citizens in an atmosphere of sound learning. Hampton-Sydney’s intention is to run and hide from any confrontation with a bunch of men and women who are confused about their own sexual identity, and desire for the rest of the world to climb on board and celebrate their confusion. The all-male college just neutered themselves in front of the whole country by proving that they no longer stand for the principles on which they were founded. Hampton-Sydney is nothing more than buildings filled with boys who will be searching for examples of real men, you know, the kind that: stand for what is right, fight the enemy head-on, don’t back down from confrontation, and know how to protect women and children. The school has now lost an authentic man, professor, warrior, and Christian example. Hampton-Sydney will now be celebrated as a bastion for the LBGT crowd, but the students will be the losers. 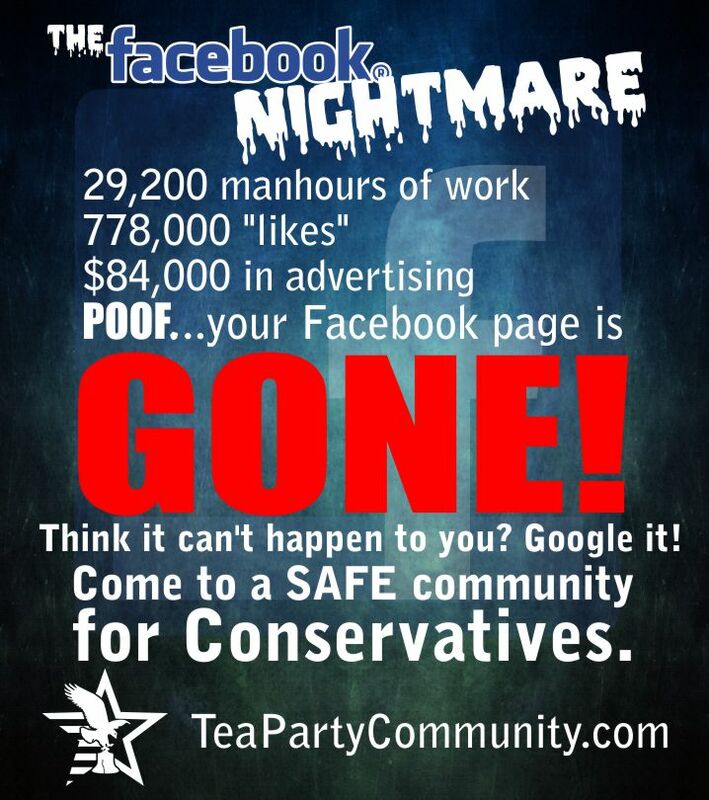 Join a group that is willing to fight against this kind of nonsense at Tea Party Community.